For those of you who enjoyed vol. 4, you'll enjoy this one as well. 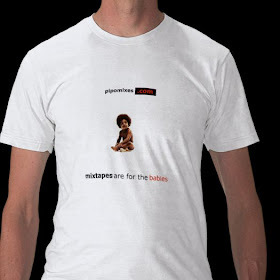 Check that, anybody who enjoys hearing hip hop radio in its hey day will enjoy this mix. 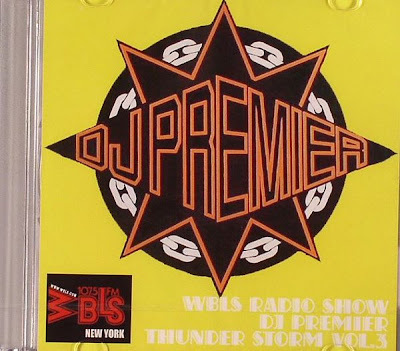 Keep these DJ Premier WBLS Thunder Storm mixes coming! I need every volume! 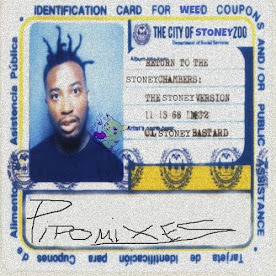 Preemo is the king, can't wait to bump this in my car tomorrow :)What is the name of that first track? I love it.. I think i heard the guy shouting it was mic geronimo maybe? any body know the name of the track?